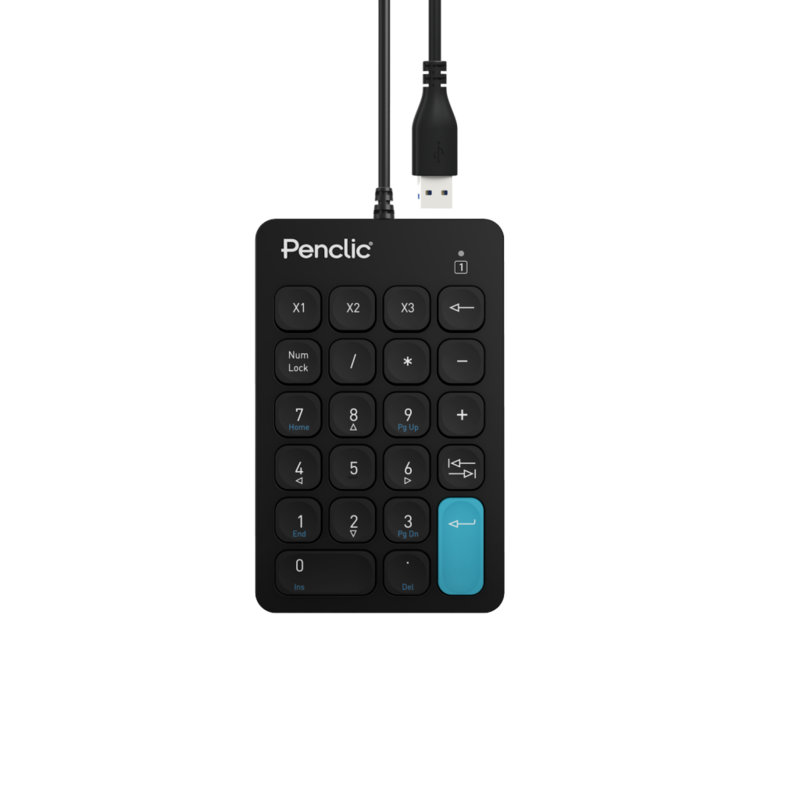 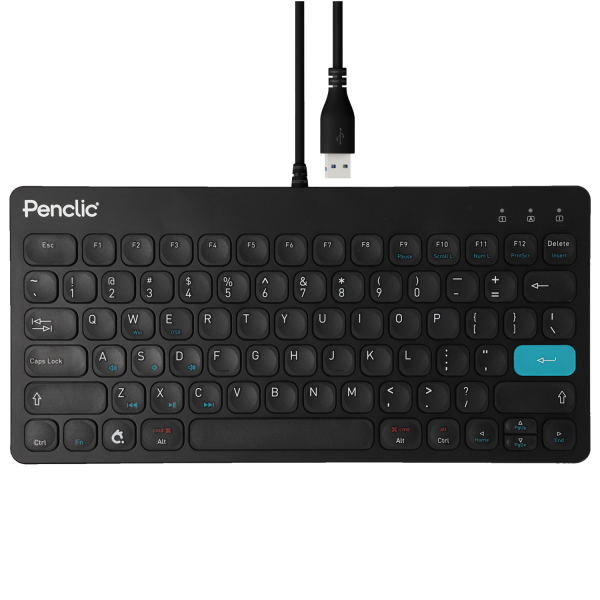 Light-weight, space-saving design, simple corded USB connection, full-size keys, plus 3 additional USB 3.0 ports for convenience. 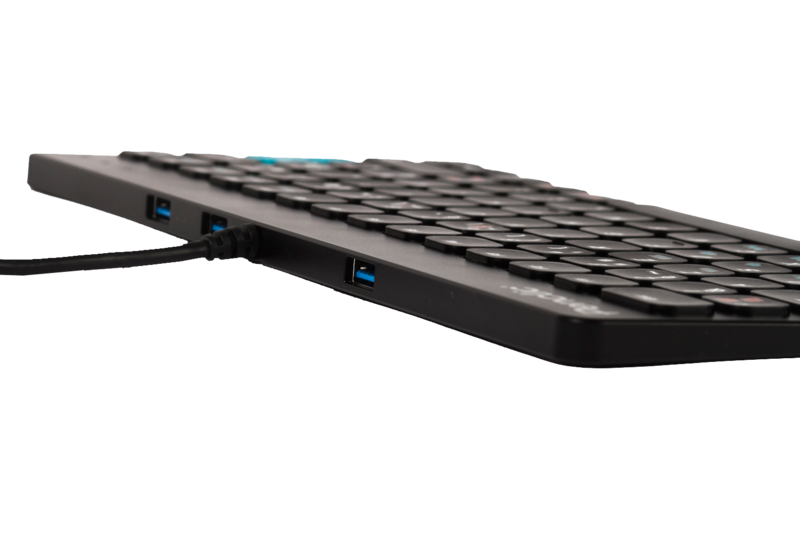 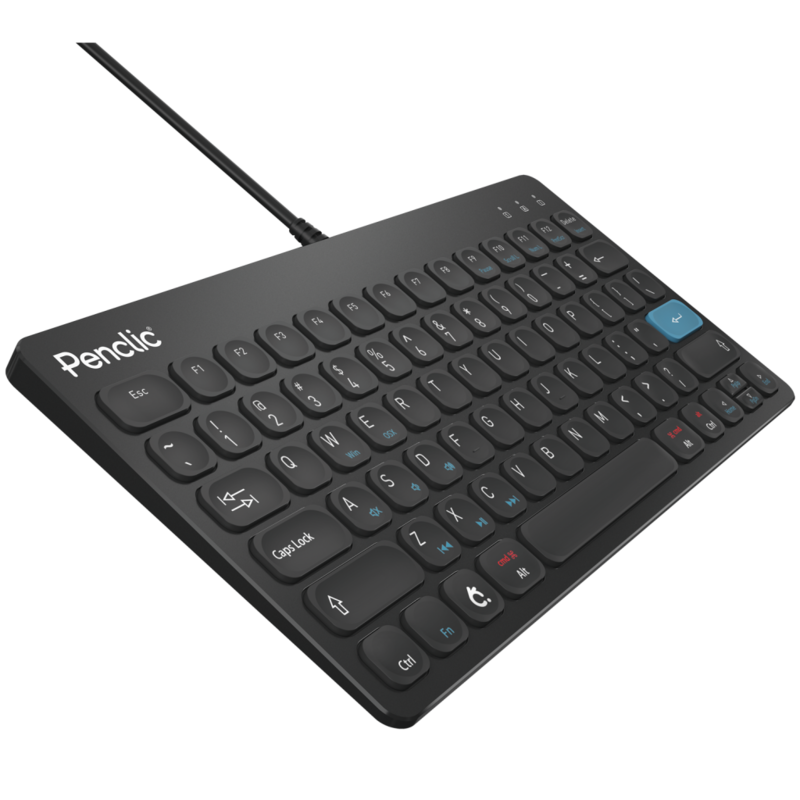 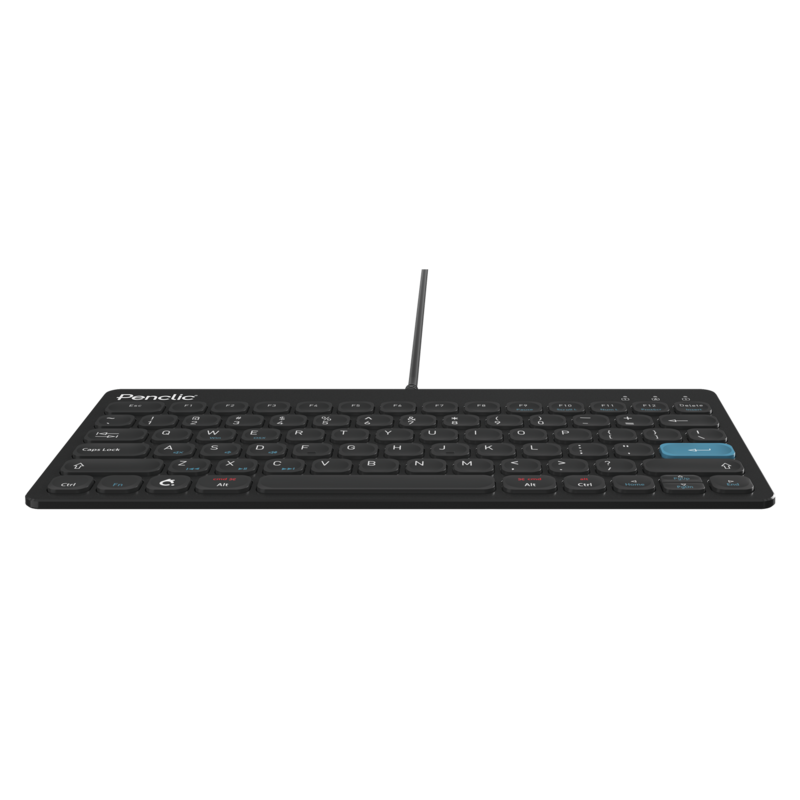 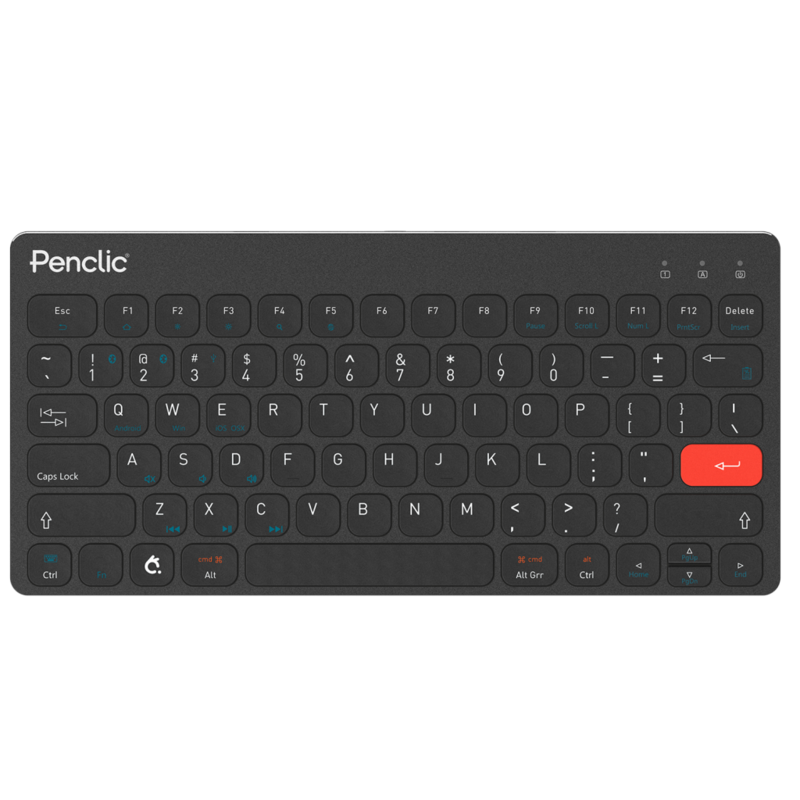 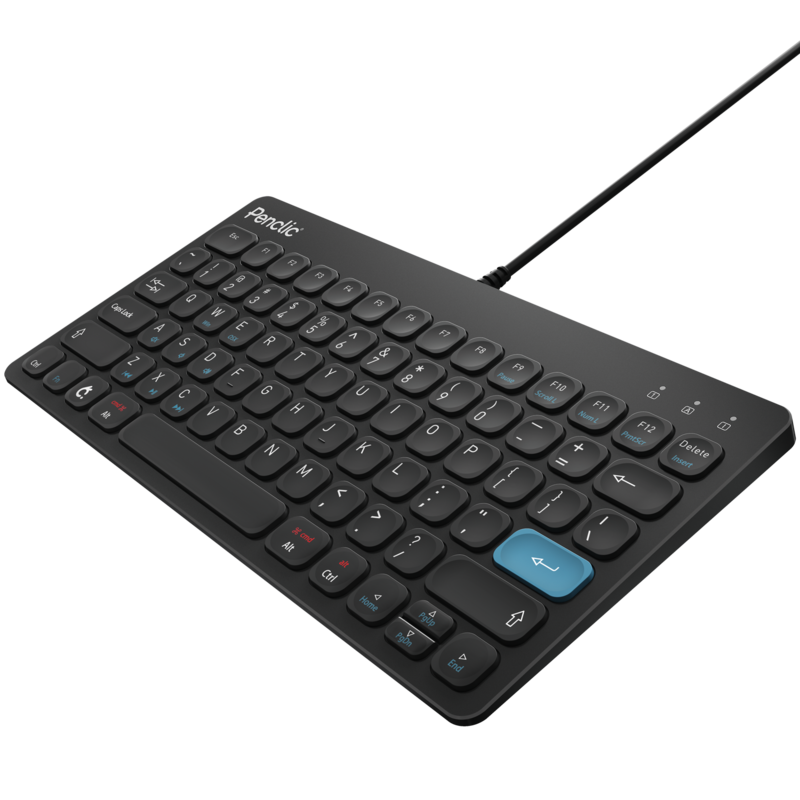 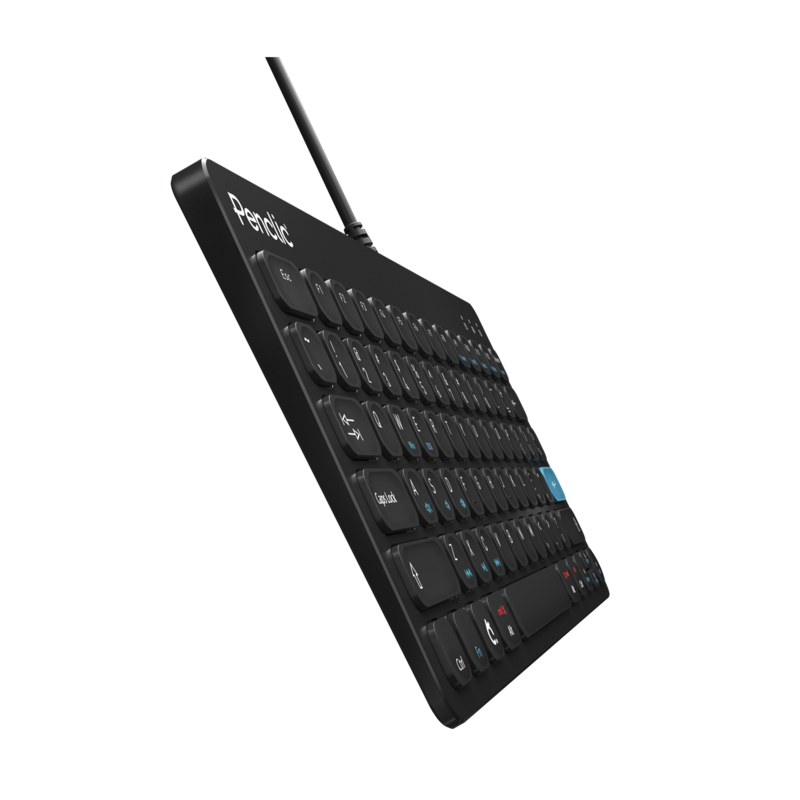 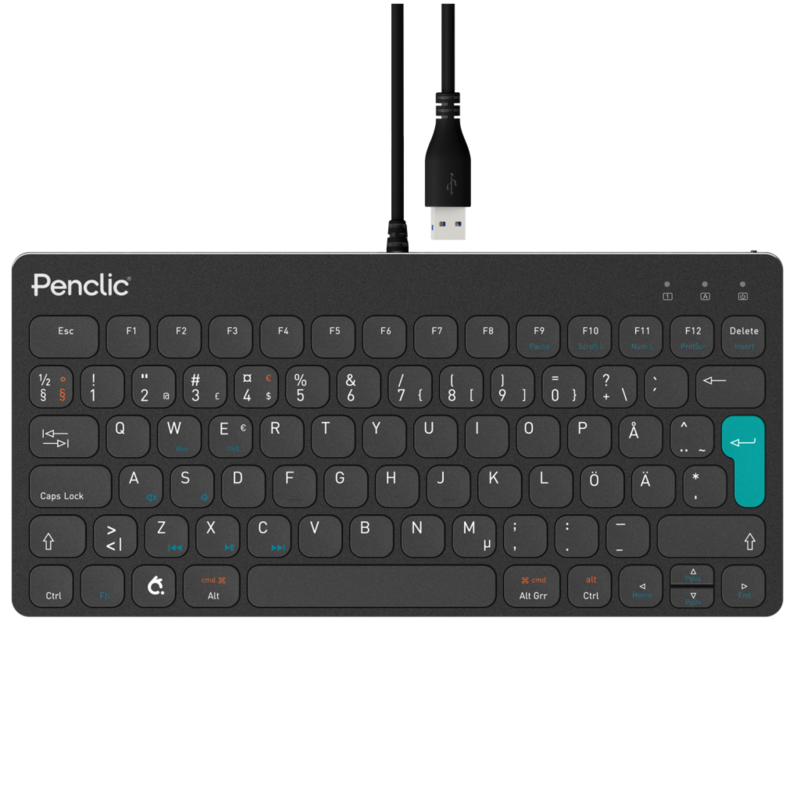 The keyboard connects seamlessly via USB making at an ideal keyboard for shared office spaces. At the back of the keyboard, 3 additional USB ports allow one to connect other peripherals or charge devices. 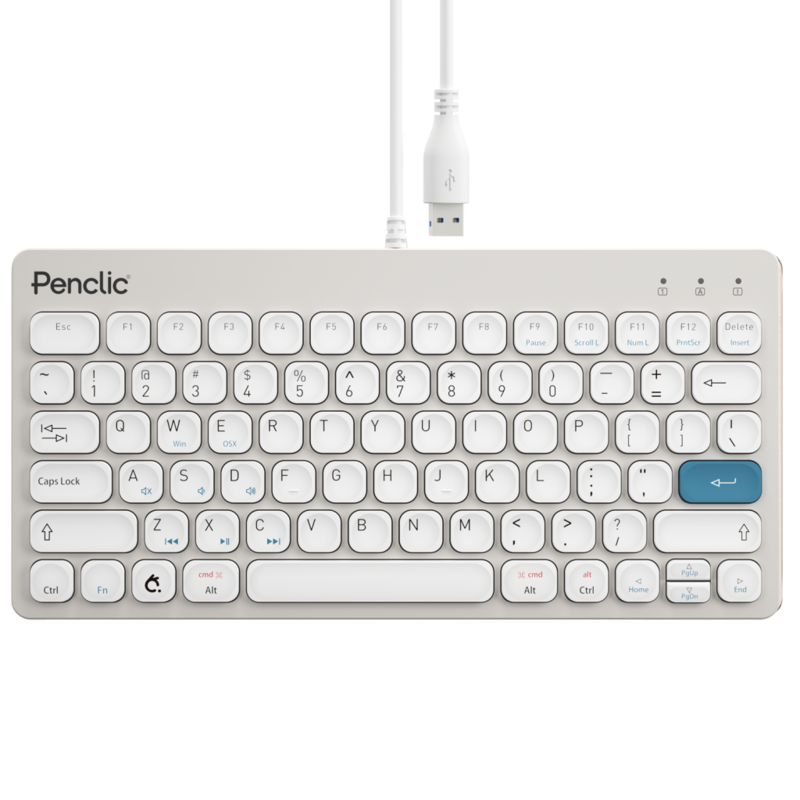 The soft contrast of the white C3 Office is the ergonomists’ preferred color for keyboards.